The Silverstone Technology Cluster’s first Special Interest Group (SIG) event was held on November 9th, 2017 at Silverstone Park. 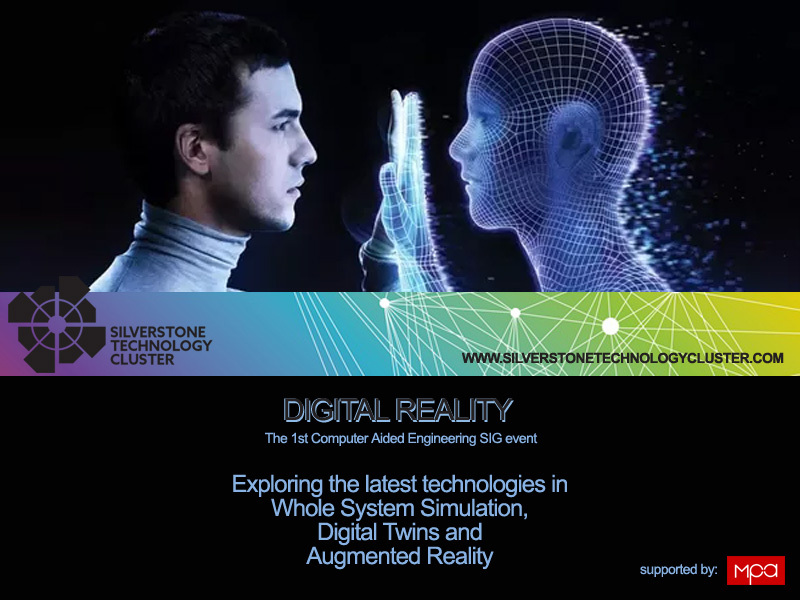 The event, arranged by the Computer Aided Engineering (CAE) SIG, aimed to highlight some of the latest advanced in CAE Technology and was extremely well received by the attendees. TotalSim’s Rob Lewis, one of the CAE SIG Champions acted as compere for the evening, introducing Wirth Research’s Nick Trevorrow, who joined the meeting from Australia via Skype, who presented on tyre simulation, highlighting advancements in forces, movements and temperatures for tyres within the latest whole system modelling software. The second presentation of the evening was delivered by special guest speaker George Howard-Chappell, who led the most recent (and successful) Ford GT Le Mans campaign. George outlined much of the design process behind both the road- and race-cars in a fascinating insight. Last but not least, Cranfield University’s Dr John Erkoyuncu presented an intriguing look at the future as he highlighted the potential of Augmented Reality (AR) with the Product Lifecycle Management, especially during after sales servicing, as well as the proliferation of digital twins to accurately predict failures and thus impacting the traditional maintenance system hugely. 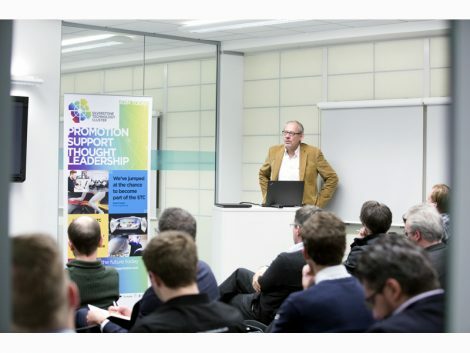 STC CEO Pim van Baarsen commented: “We are very pleased to have our first SIG event for the STC and the feedback we have received from attendees has been hugely positive, so that is a great start, and we are looking forward to building on this”.